Satellite service provider Intelsat has taken the next step towards its plan for global high throughput satcomms coverage with the activation of the second of its EpicNG satellites. The satellite – Intelsat 33e – was manufactured by Boeing and launched in August 2016. 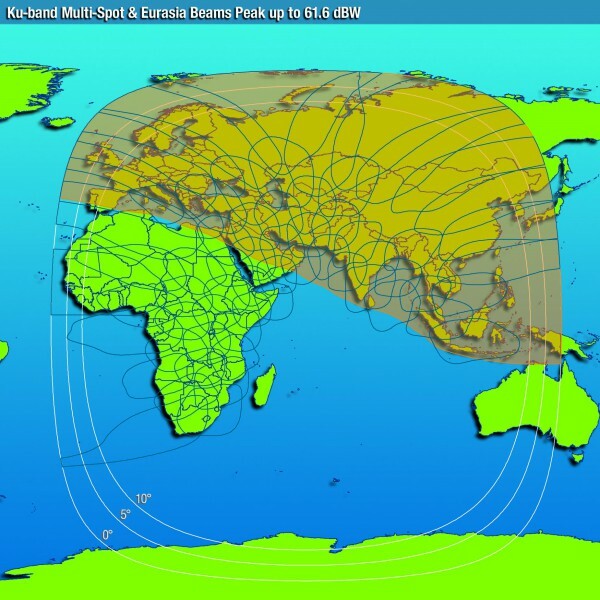 Following a period of successful in-orbit testing, the satellite entered service on 29 January, giving enterprise-grade broadband services as well as enabling – through the spot beams – the distribution of regionalised content for media customers. 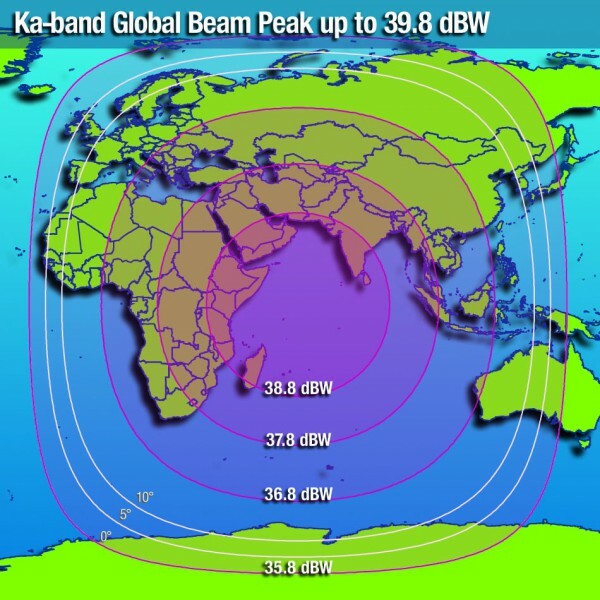 Intelsat 33e will operate from 60 degrees east, giving multi spot beam, high throughput C-, Ku- and Ka-band coverage to Europe, the Middle East, Africa, Asia Pacific, Mediterranean and Indian Ocean regions. 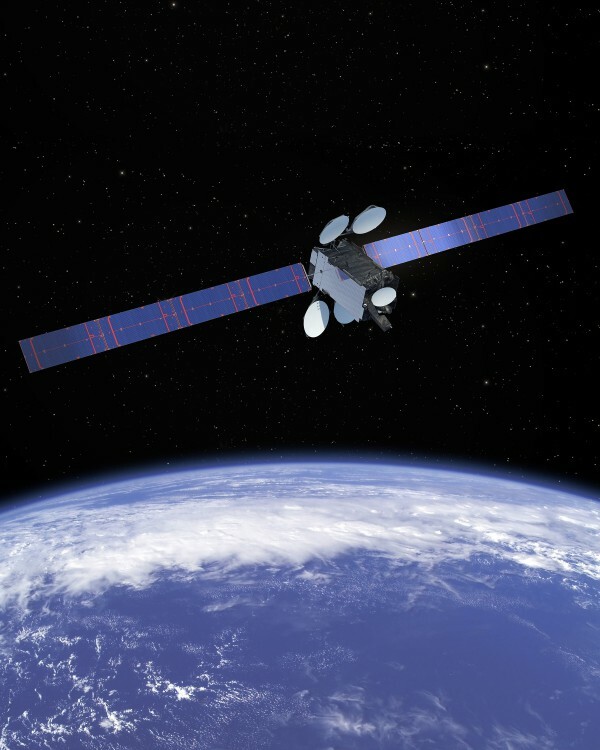 It joins Intelsat 29e – the first of Intelsat’s new EpicNG high thoughput satellites (HTS), which entered service in 2016 – which already offers coverage spanning the Americas, the Caribbean, Eastern United States and the North Atlantic region. Along with 33e, it means that megayachts using the EpicNG network can now enjoy more or less seamless HTS coverage in the most popular seasonal cruising superyacht hotspots. Three more EpicNG satellites are scheduled for launch in 2017, with the global footprint of the network being completed by a fourth launch later in 2018 which will cover the Pacific Ocean region and further expand EpicNG’s presence in the Asia Pacific areas.